At 26 million years old, Dominica, Geologically speaking is one of the youngest islands in the Caribbean chain, and continues to evolve with continuous geothermal activity. The first inhabitants here were called the Ortoroids, and they came from South America in around 3100 B.C., and lasted on the island until around 400 B.C. The next group of people were the Arawaks, who settled in about 400 A.D until the Caribs who were aggressively moving through the Caribbean from South America, eliminated the Arawaks in around 1400. Once a super strength in the Caribbean, the Caribs would soon face a similar fate when Columbus ushered in the era of colonisation to Dominica in 1493, ignoring the Kalinago name of "Waitukubuli," and renaming the island Dominica. While the Caribs successfully resisted efforts of Spanish colonisation, the British and French followed from the 1600s on- first battling each other, and then the Caribs, to claim the Island. Through the many battles and disease, the Caribs gradually lost control of the island, fleeing back to South America, but their legacy lives on, with approximately 2,000 Caribs still on the island, mostly in the Carib Territory in northeast Dominica; Dominica is the only island in the Caribbean with a Carib population. Many of village names in and around Dominica are a mix of Carib, French and English, reflecting the battles for power of the last 500 years. The island was finally granted its independence from Britain in 1978 on November 3rd, and this new era of freedom and independence brought with it its own challenges, and economic and political struggles. By the mid-1980s though, Dominica settled down as a stable and peaceful country by the mid-1980s, thanks mainly to the islands major export: bananas. 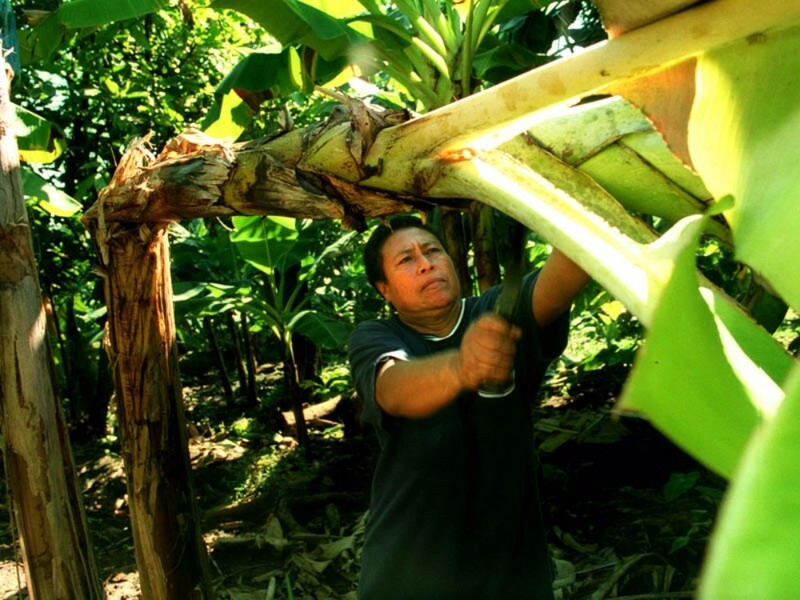 The success of the banana trade brought economic buoyancy to the island, but by 1992 these exports fell and the impact being felt on the islands economy. The Government of Dominica is now focused on sustainably developing tourism on the island. While the topography and the nature here is what draws most visitors, the culture- a rich blend of English, French, African, and Carib people, bright and colourful costumes, music, and pageantry are on display at a host of celebrations throughout the year across the island. The independence celebration, rather than a single day on November 3rd, typically runs for four weeks! The beautiful architecture here is also a unique mix of French, English and Spanish influences and exploring the island you will fine monumental buildings from colonial times, as well as some old plantation estates which can help bring the island’s history to life. Self-guided walking tours will ensure you see the main sights. There is a small Carib population that still lives on the island; the only group in the whole of the Caribbean. Don’t expect to encounter a primitive people in grass skirts practicing primordial rituals though, there is little to differentiate them! You can get a glimpse of their ancestral roots from their crafts, which include canoe building and traditional culinary activity. click here to download everything about Dominica!